Labor intensive industrial activity is not only time consuming but also capital consuming. In the process of fabricating, processing, or manufacturing, a lot of scrap materials get wasted that eventually results in wastage of a company’s resources. If you have already sensed a way to make the most of your company’s resources, you are absolutely right. Here are some of the wise and simple ways to make quick money with metals and scraps. Aluminium is a versatile metal that not only rules our kitchen utensils and spatulas but also is greatly used in aircraft, doors and furniture. If you are a keen machine enthusiast, you may be able toss extra bucks in your pocket by selling off scrap aluminum. Stainless steel is a revolutionary industrial product that is widely used in medical purposes like surgeries and vaccinations; besides, it reigns over almost every metal department in the world owing to its durability. Water jet scrap parts and bits have high market value as they are not at all oily and are greatly pliable. If you can collect a good amount of water jet scraps, chances are you would make good money. Usually it is used for granite and soft metals such as aluminum, and copper. 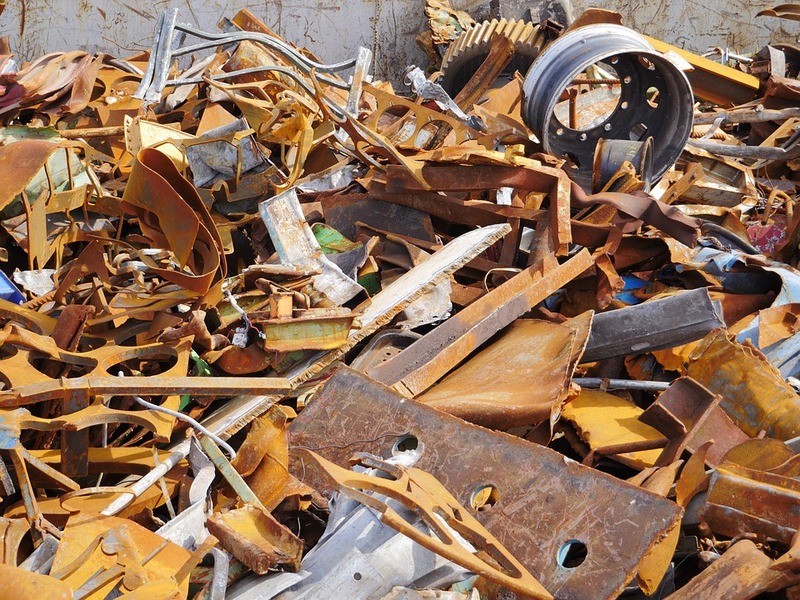 Never throw away metal plates or its scraps and bits, for they would eventually be recycled and reused in the industries. Make a profit by collecting and recycling them, without much fuss or difficulty. These could be aluminum or metal shavings or filings etc. Disclaimer: This article(s) has been prepared solely for information purposes, using publicly-accessible sources that are believed to be accurate and reliable at the time of publishing. LUCKY GROUP accepts no liability whatsoever for any loss or damage resulting from the use of information, images or opinions expressed in the report. LUCKY GROUP does not give warranty of any kind regarding the completeness, accuracy and reliability of the information included in the article(s). Lucky Group: From Metal Recycling to aluminium alloy manufacturing, the Lucky Group has been adding value to numerous metal recycling industries.